This year has seen a huge increase in the number of complaints about mis-sold PPI reaching record highs. However, banks and financial institutions are dragging their feet to prevent paying back what is legally owed to the consumer. 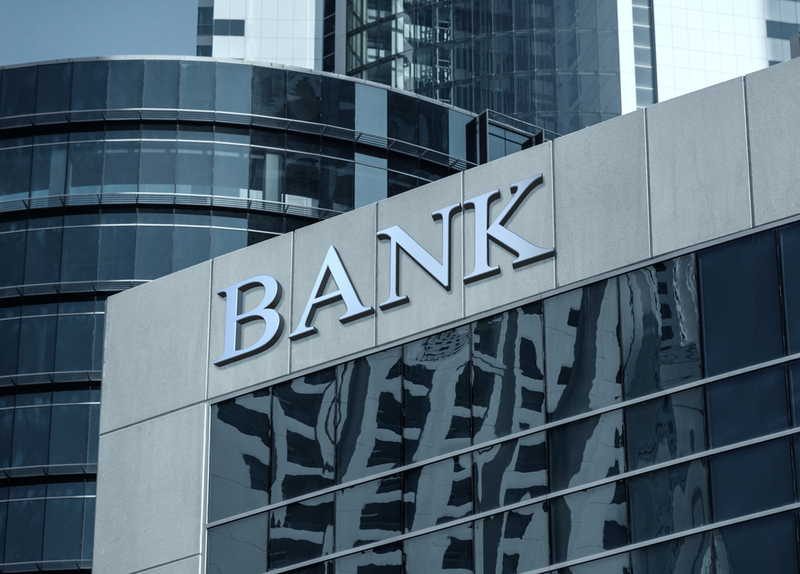 Banks all over the UK have recently been exposed in the press with headlines of huge profits and even bigger numbers of complaints about bad customer service. After many financial institutions were bailed out by the government massive profits are adding insult to injury for many customers who have received bad customer care. So far in 2010, there has been a record number of complaints about bad customer service and 84,000 of these have been escalated to the Financial Ombudsman Service (FOS) so far. Of these complaints, PPI Claims (Payment Protection Insurance claims) were by far the highest area of complaints. Many people feel that this rise in complaints is due to the information available to consumers on what constitutes mis-sold PPI. Having this additional information available has meant many people who hadn’t realised they had been mis-sold PPI are now in a position to make a claim. Although the PPI mis-selling scandal has generated many additional claims there are still a lot of customers who are owed money from being Mis sold PPI. 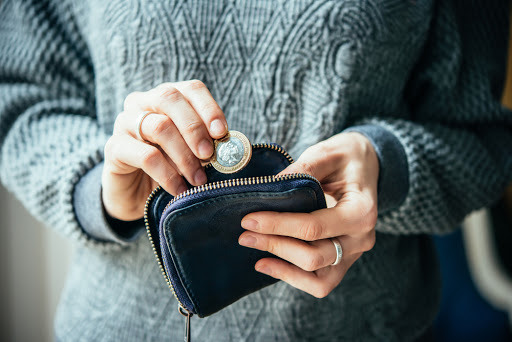 Although the added information has prompted many banks and lenders to stop selling PPI altogether they are also very wary about compensating their customers who are owed money. By dragging their feet banks and lenders are trying to make the claim process more difficult in the hope that fewer people will put in a claim for what they are rightfully owed. 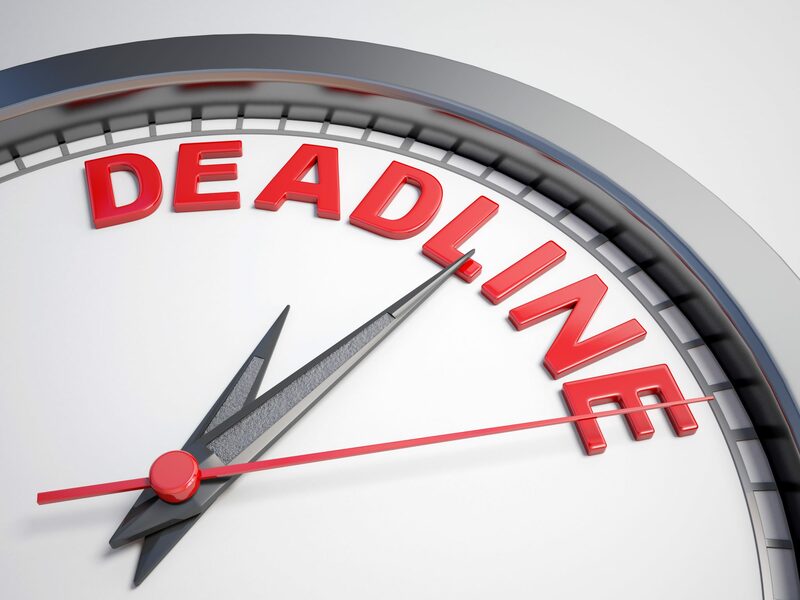 From recent figures it seems that when a claim is made, banks and the financial sector will often take time to respond with little information of the next steps, some banks will not acknowledge the claim at all. This is a ploy to try to discourage the claimant from pursuing the claim in the hope that they will give up and the banks will not have to pay back the mis-sold PPI. Recent figures have named and shamed the banks showing which of the financial giants are upholding the claims and reimbursing the customer. The biggest sinner is Lloyds who have only repaid 12% of their claims to date, however, Co-op was the winner with 36% of claims paid. 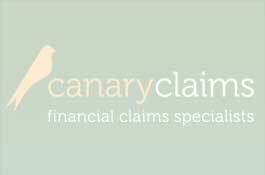 This is not good enough and at Canary Claims we will work hard to get your Mis sold PPI repaid and have proven to get results much quicker and with the least amount of stress to you, the customer.